Yes! I’m remember studying this in your class! I’ve been practicing and sharing with my students. It would be great I provide illustrations or video of this subject! Thanks for all you do. 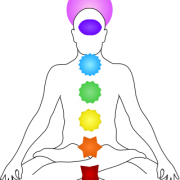 Chakras are energy vortexes that are opened and balanced by the flow of Prana / Chi.The Quality and Quantity of Prana / Chi flowing through the Nadis determine the health of the Chakras and its region. 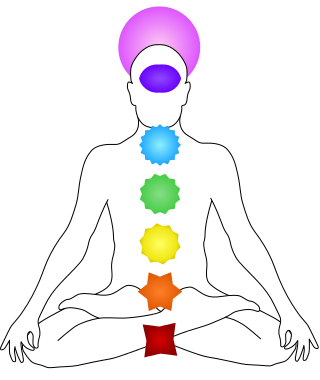 with Regular Kundalini Practice, one can revitalize each region and experience optimum health vitality and Bliss!